Home News and Events Are you already familiar with our kiosk components? 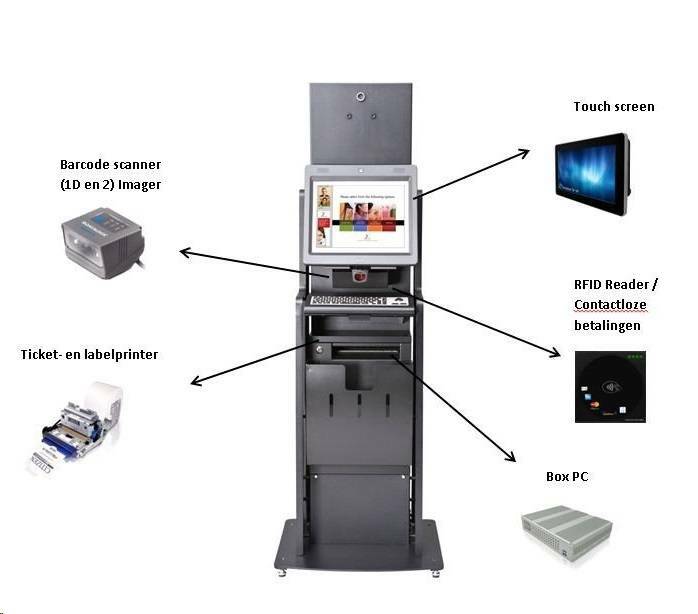 Duranmatic is the supplier for all components for your kiosk. For housing we work with several reliable partners so that we can offer an appropriate solution for every application.